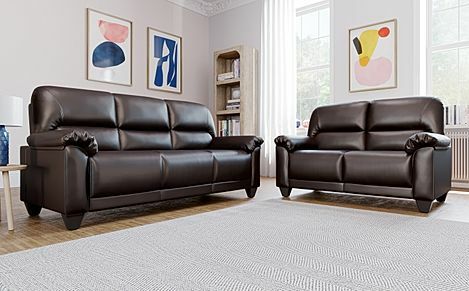 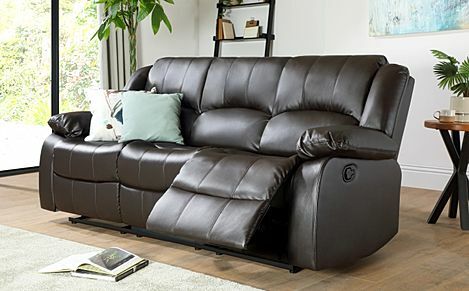 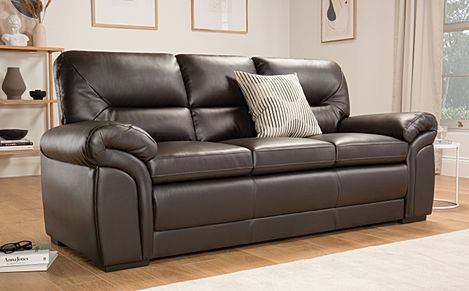 Comfy and hardwearing, our brown leather sofas score high points for relaxation, any time of the day. 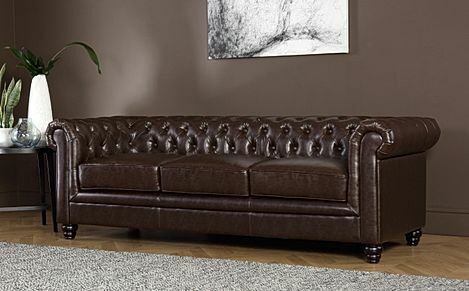 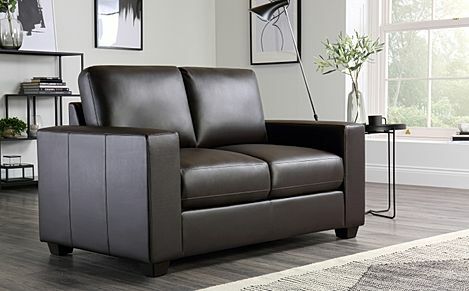 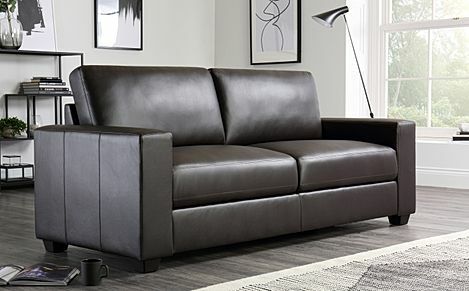 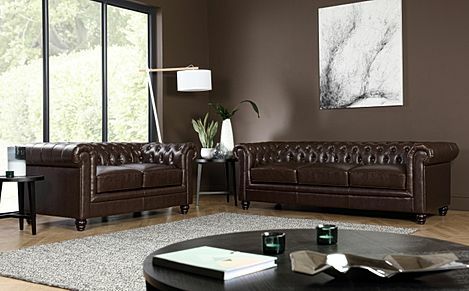 With soft upholstery and quality tailoring, our brown leather sofas are an easy classic, never going out of style. 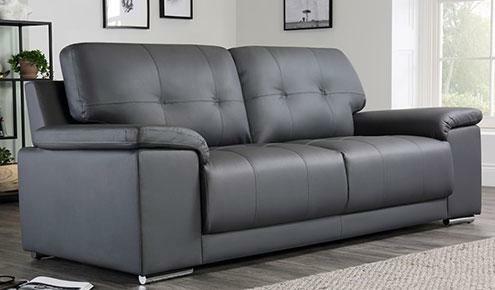 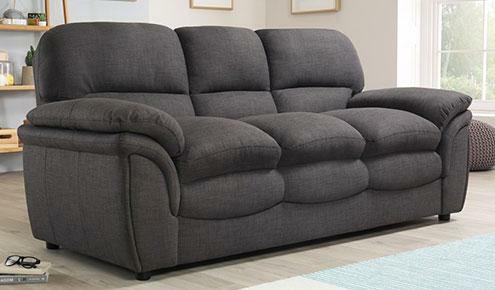 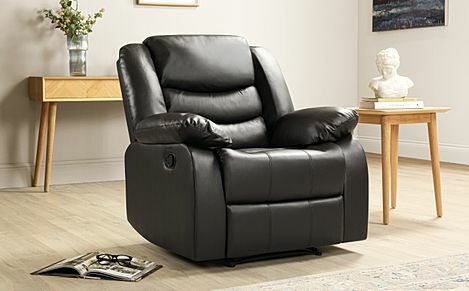 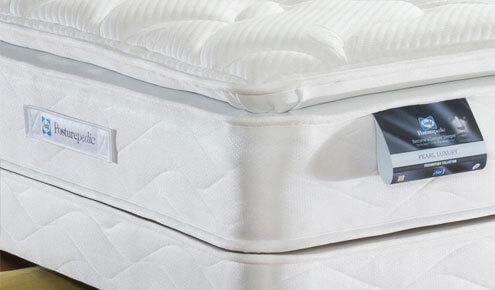 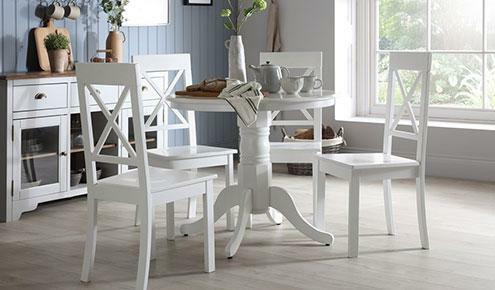 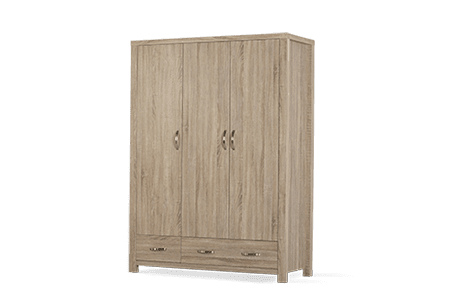 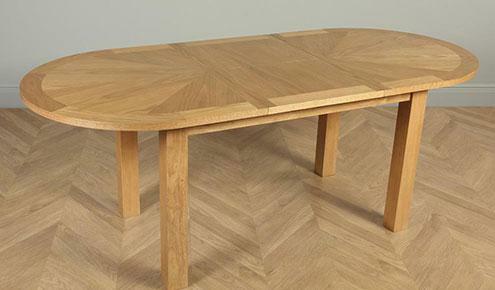 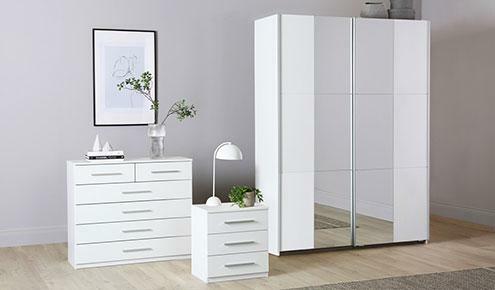 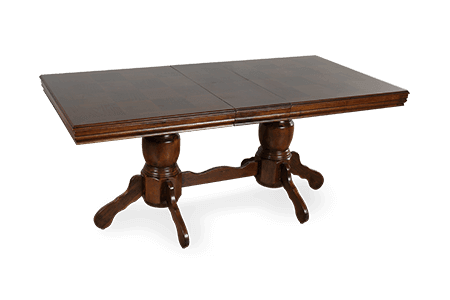 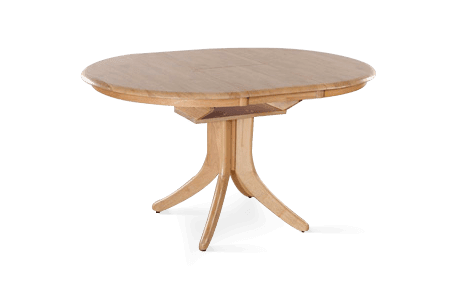 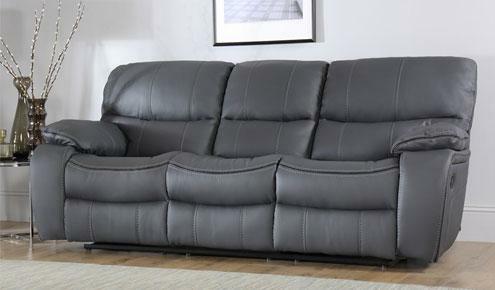 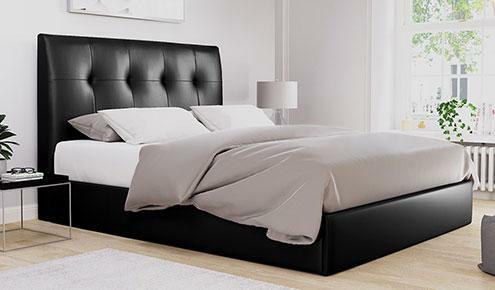 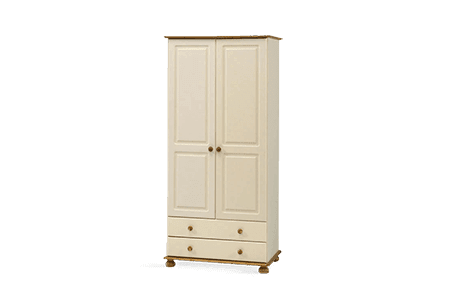 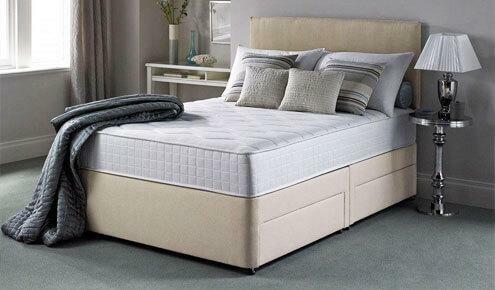 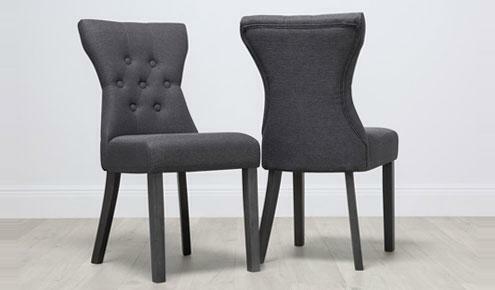 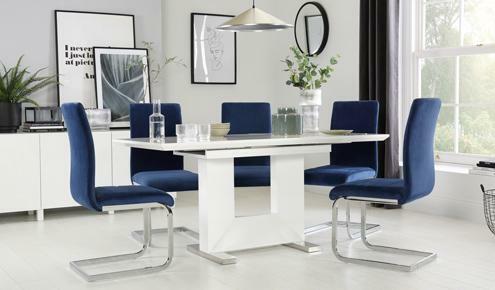 Here at Furniture Choice, we offer a huge selection of modern and traditional styles for sale. 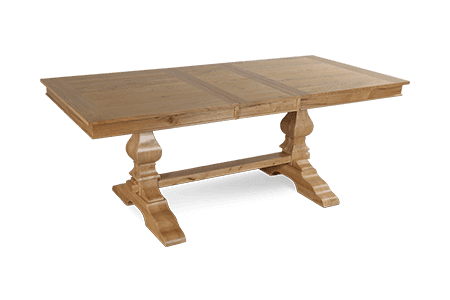 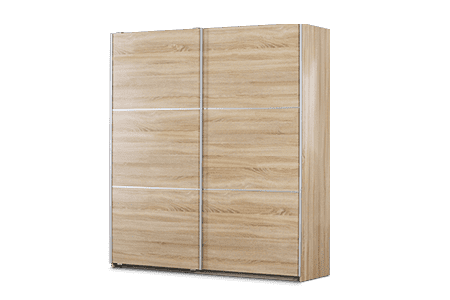 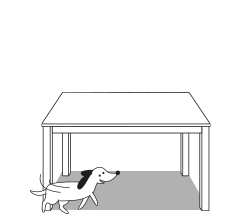 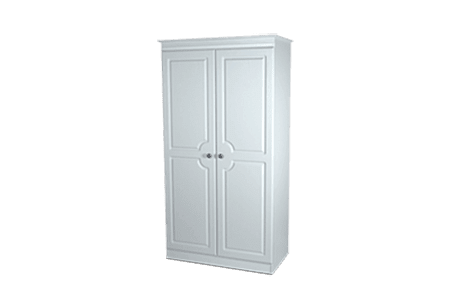 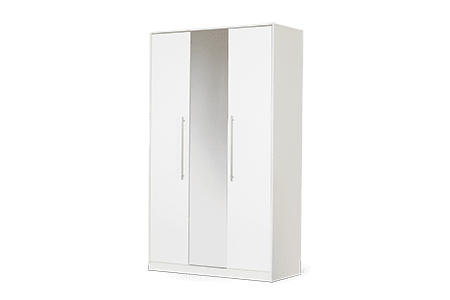 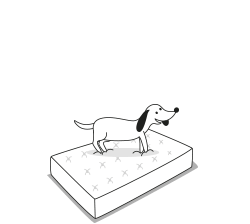 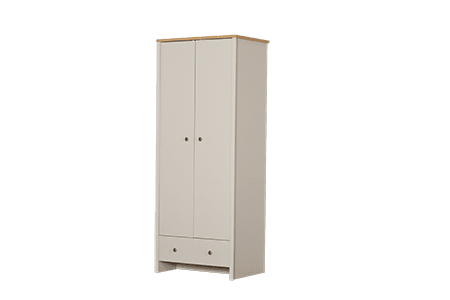 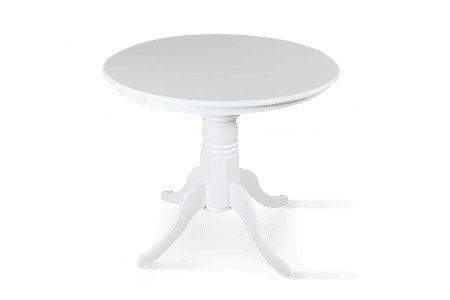 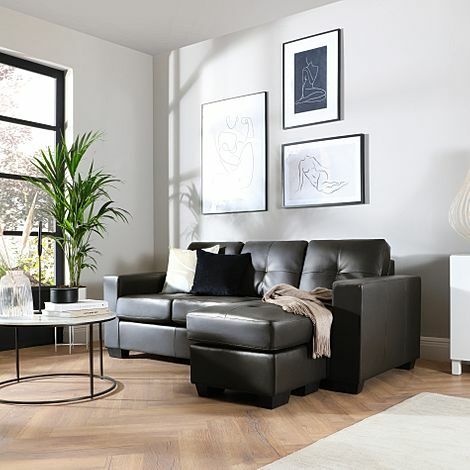 And with fast and free delivery to most parts of the UK, shopping online at Furniture Choice is incredibly easy and fuss-free. 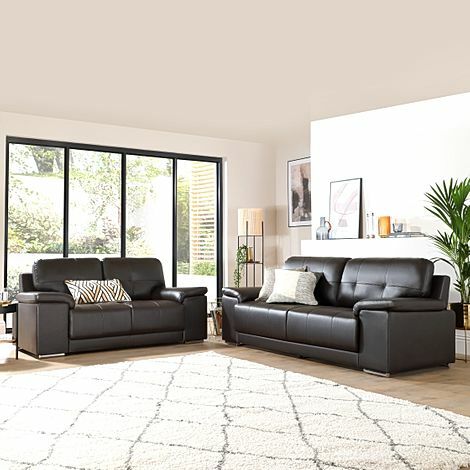 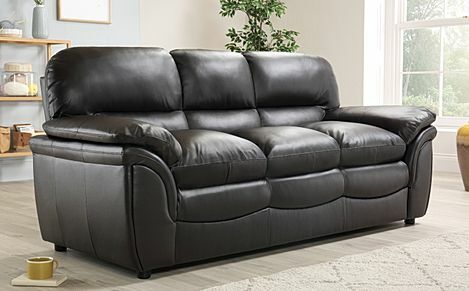 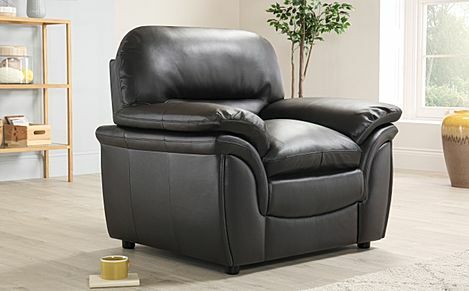 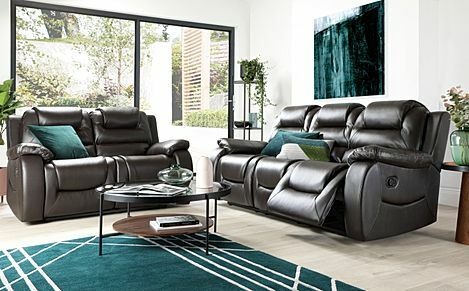 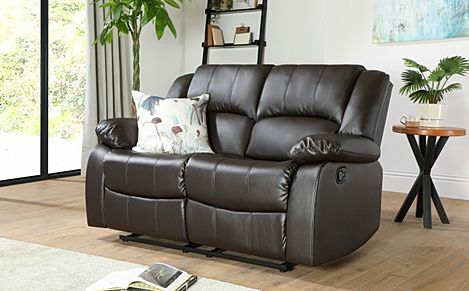 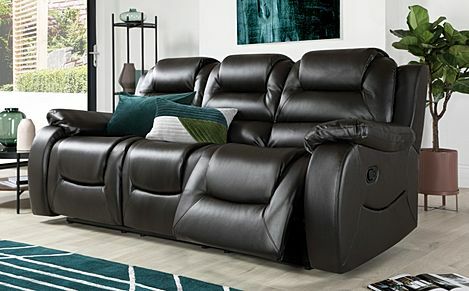 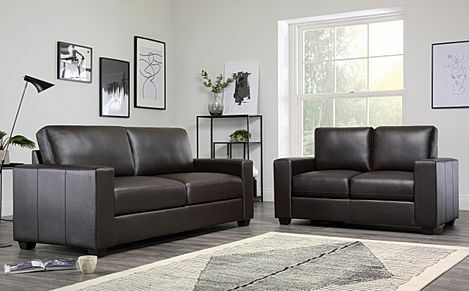 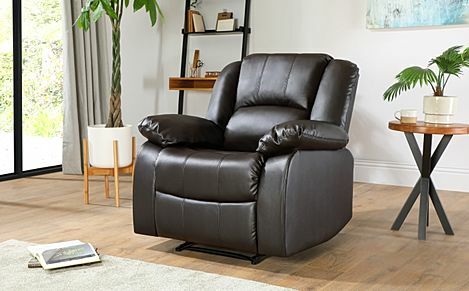 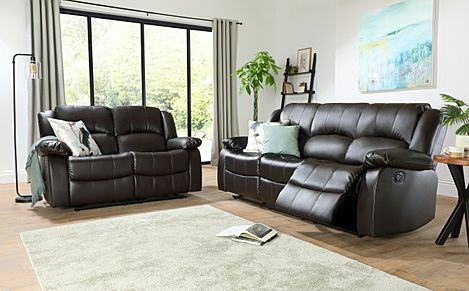 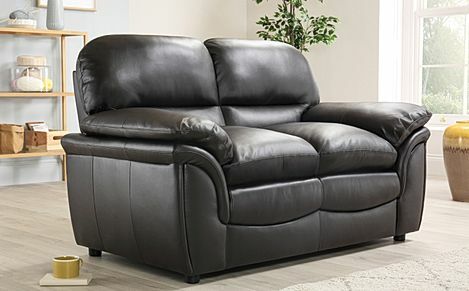 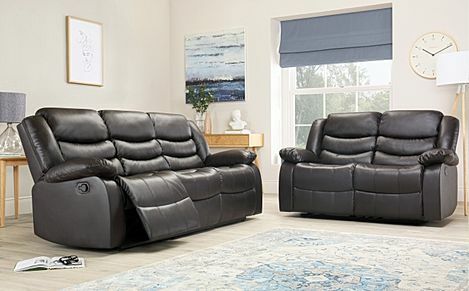 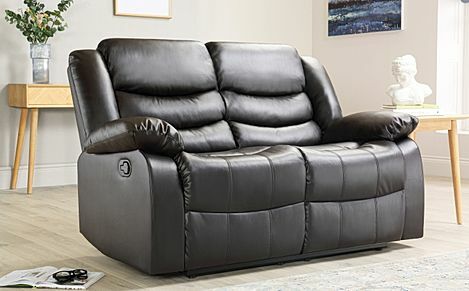 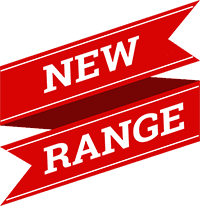 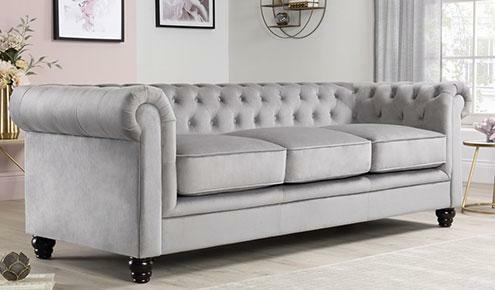 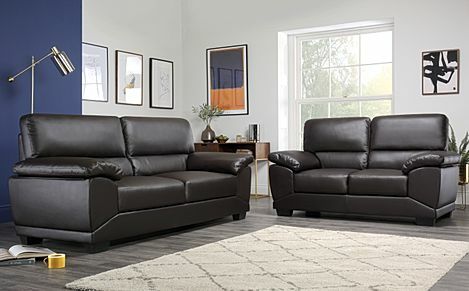 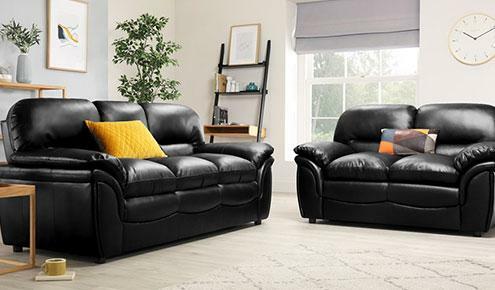 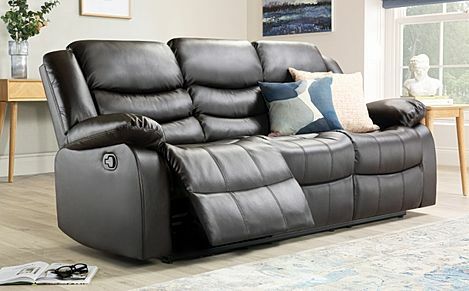 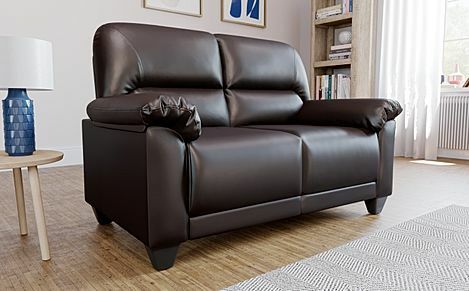 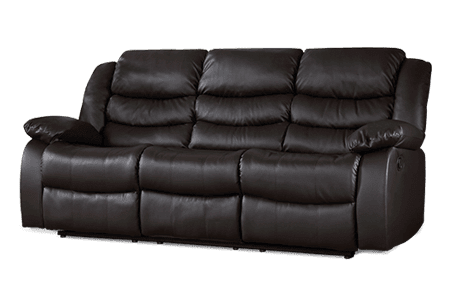 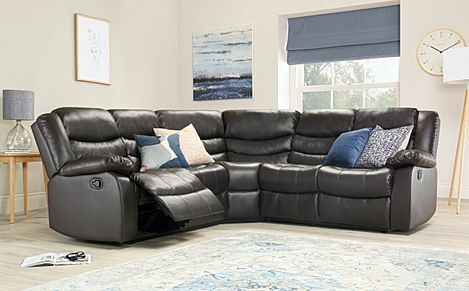 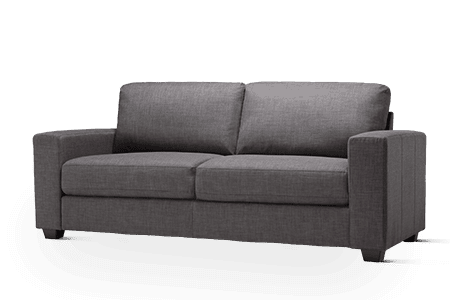 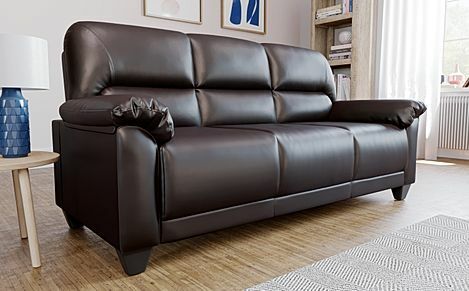 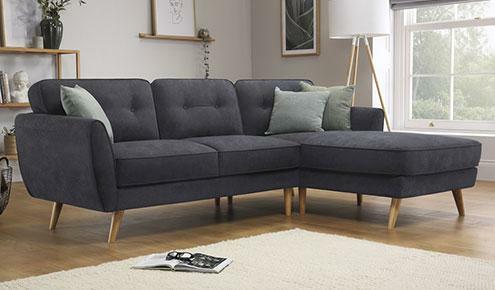 Our 2 seater leather sofas and armchairs are practical additions for smaller homes, but if you're looking to upsize, consider our 3 seaters and generous leather corner sofas for extra seating space. 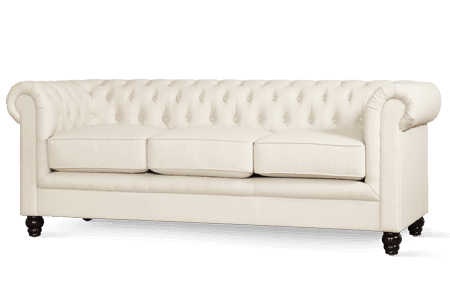 Take your pick from iconic designs like the Chesterfield, or go for one of our minimal designs that will suit most contemporary interiors. 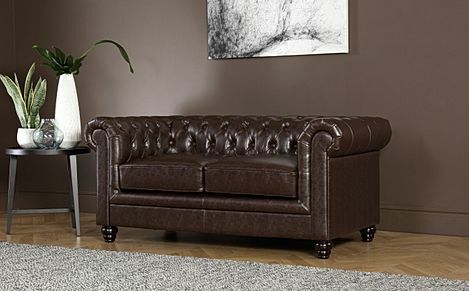 All of our leather sofas are constructed with sustainable and hard wearing materials, complete with leather upholstery that is soft to the touch and retains its colour over time. 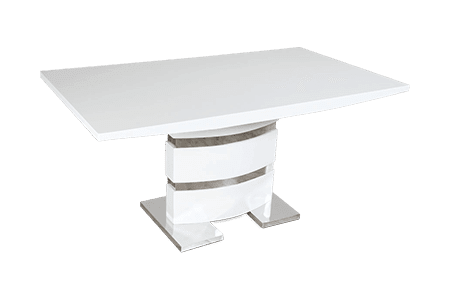 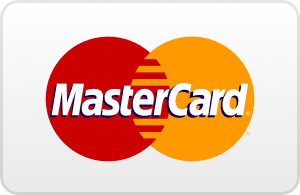 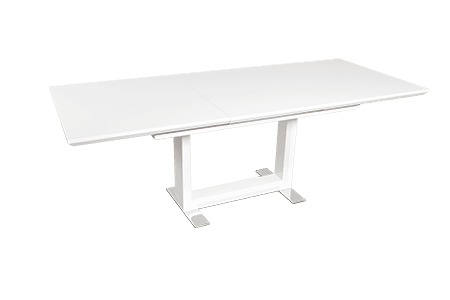 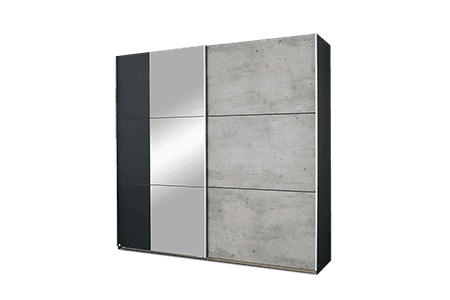 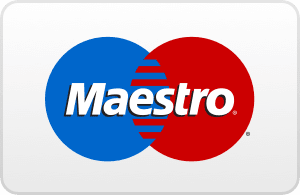 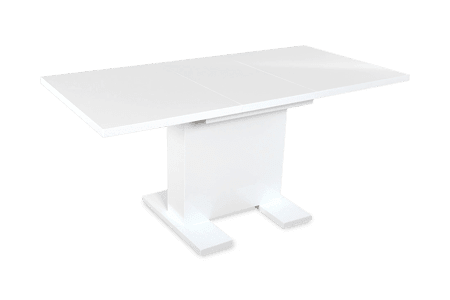 As we work directly with our manufacturers, we are able to keep our costs and prices low - a win-win for us and our customers. 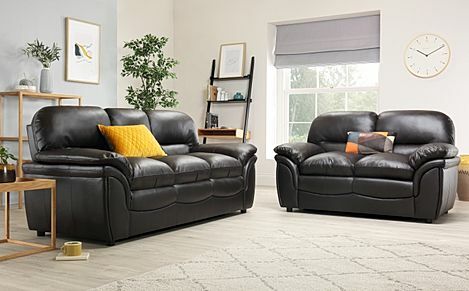 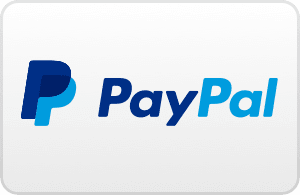 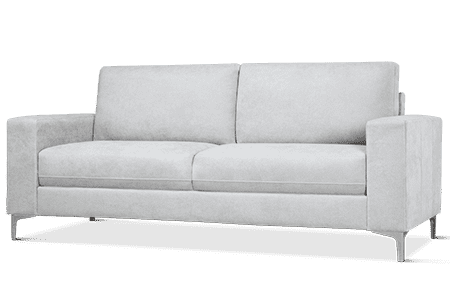 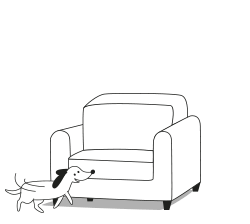 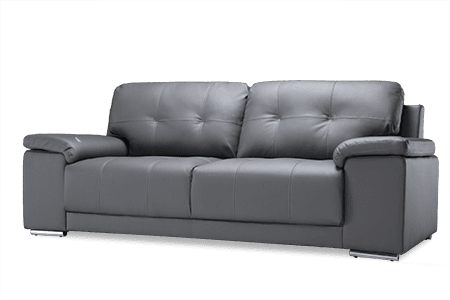 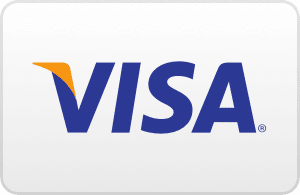 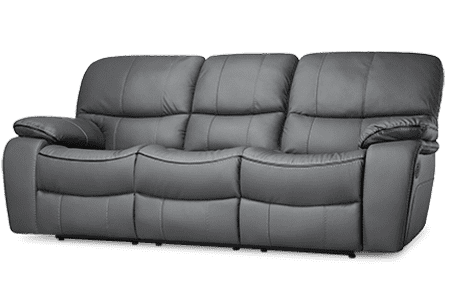 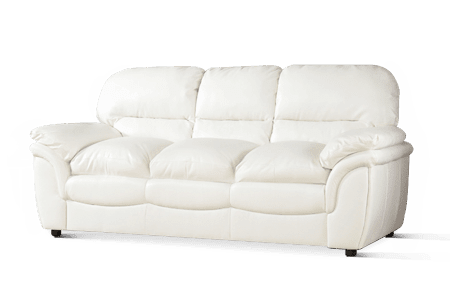 Ordering with us couldn't be easier - once you've chosen your leather sofa, select a payment option before settling on a delivery date that works best for you.